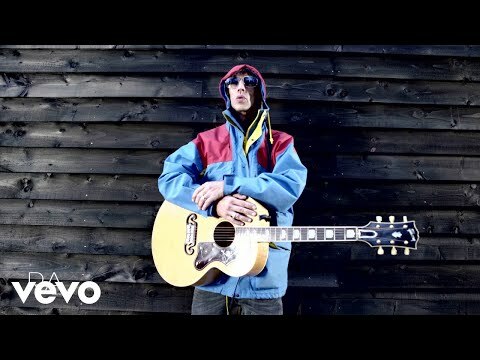 As Richard Ashcroft's lyrics "I just can't make it alone" resonated through the sold-out St. Andrew's Hall in Detroit on Sunday (Jan. 21), it was clear that he was doing just fine without his former band, the Verve. More than 900 fans, some of whom shouted song titles or "I love you Richard," packed the smoke-filled club on the third night of his first U.S. solo tour. Ashcroft's vocals were impeccable, leaving most of the audience hushed during the 90-minute show. For the set opener, "Brave New World" from his debut solo album, Alone with Everybody, he tackled a gutsy vocal solo -- not an easy task for someone recovering from cracked ribs. He sustained the injury after falling from the stage at Birmingham Academy in England in December (Dec. 14, 2000). The set list was equal parts the Verve and Ashcroft's solo material, speckled with hits ("Bitter Sweet Symphony," "Lucky Man") and B-sides ("So Sister," "[Could Be] A Country Thing"). Surprisingly, the closing number, a Napster-ready, acoustic rendition of "Bitter Sweet Symphony," earned little response from the audience. "The Drugs Don't Work" and "Lucky Man" were the apparent crowd favorites. 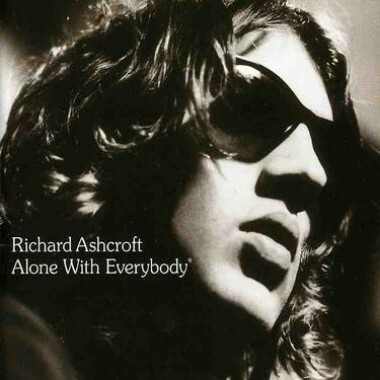 Dubbed an acoustic tour, Ashcroft was joined by a saxophonist-flautist, a drummer, and a keyboardist (his wife, Kate Radley) for "Space and Time" and the remainder of the show. The saxophonist-flautist offered an intimacy to songs like "On a Beach." Three triangle-shaped curtains, on which a slide show was played, provided the stage setting. Ashcroft's comments to the audience were few, but despite his stoic reputation, his sense of humor came through. Inserting the word "booger" into "On Your Own," he wrapped up the song by singing "I'm gonna have to wipe my big red nose," before taking care of the problem. The English singer, who looked relaxed onstage and closed his eyes as he sang, is playing makeup dates for the original tour that was postponed in early November (2000) due to illness.